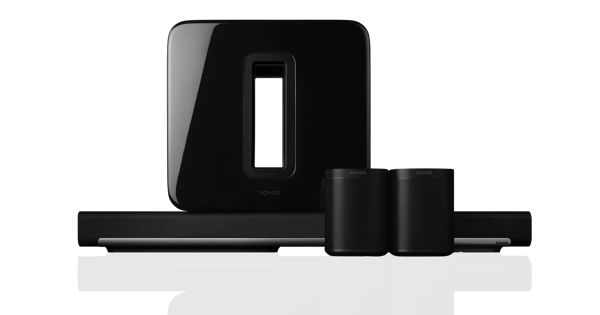 Only the Sonos Outdoor by Sonance model is rated for outdoor use. The In-Wall and In-Celling models are not rated for outdoor use and should only be installed indoors. I have existing in-ceiling/in-wall speakers. Will these speakers be able to replace my existing speakers? The Sonos In-Ceiling by Sonance speakers use a cut-out hole that is 8 1/4" in diameter. If your existing hole is that size (or smaller), the Sonos speakers will fit but may require a small amount of drywall to be removed (if the hole is smaller than 8 1/4"). 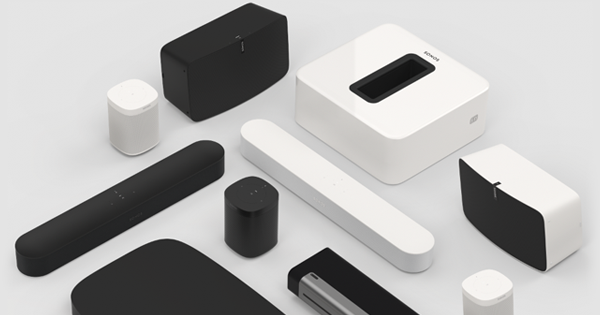 The Sonos In-Wall by Sonance speaker cut-out dimension are 7” x 10 3/4"; if your opening is the same size or smaller, the same rules apply. If your opening is larger than these holes, the speakers will not fit, and drywall work will be required to patch and recut a hole to fit your Sonos Architectural speakers. What type of wire should be used to connect my speakers to Sonos Amp? We recommend using wire that is 16 ga or larger. For the in-wall and in-ceiling speakers, we recommend using wire rated to be buried inside walls and ceilings. 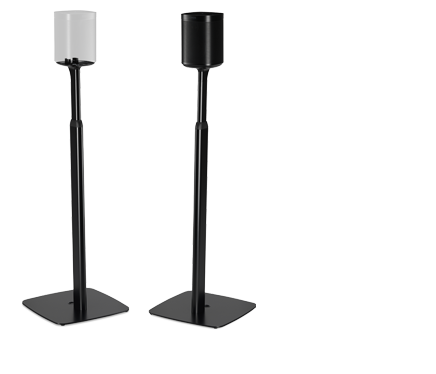 For the outdoor speakers, we recommend using wire that is rated for outdoor use. Where should my in-ceiling speakers be installed in my ceiling? We recommend placing your speakers in locations in the ceiling that will provide smooth and even balanced coverage in as many locations as possible in the room. If your room is large, we recommend a second pair of speakers to provide the room with the best coverage and the optimal listening experience. I want to use in-ceiling speakers as rear surrounds for a 4.1 or 5.1 surround sound system. Where should I install them? The speakers should be installed above and slightly behind the primary seating position. 9.27 x 4.84 in. (235.4 x 123 mm). 5.01 lbs. (2.275 kg) per speaker.